Cocoa comes from the cacao bean and is rich in health-promoting flavanol phytonutrients. 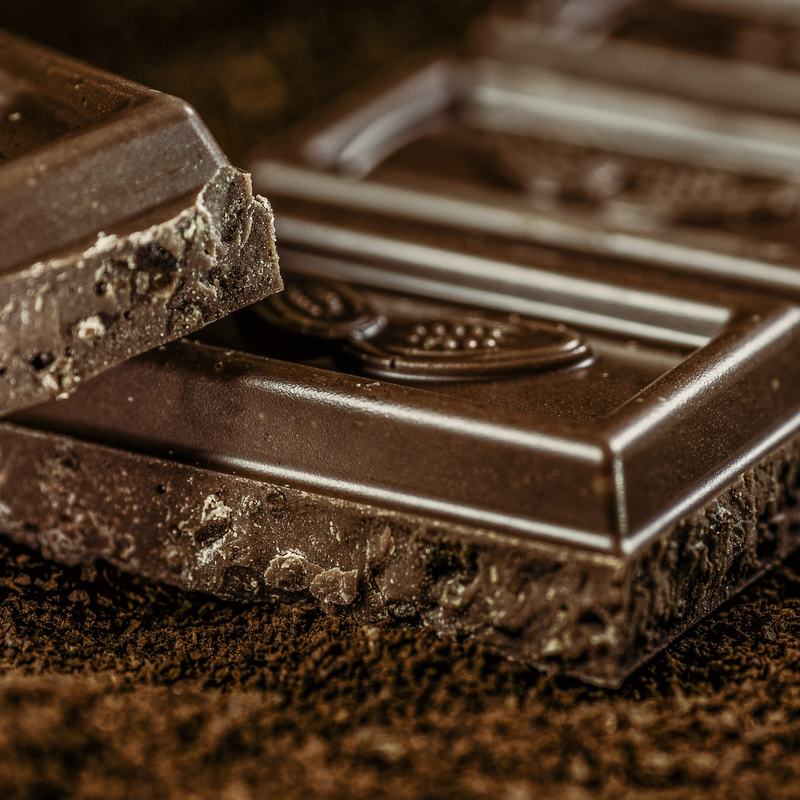 Dark chocolate contains triple the amount of antioxidants compared to milk chocolate. The best way to reap the benefits of cacao beans is to choose cocoa powder, which does not contain fat or sugar. Even dark chocolate contains some sugar and fat, in the form of cocoa butter, which is one of the few plant fats that can raise cholesterol. This makes unprocessed, un-Dutched cocoa-based products preferred over chocolate. Consumption of cocoa products has been associated with a decreased risk of cardiovascular disease and stroke. The phytonutrients packed in cocoa powder may lead to lower blood pressure and LDL levels, while boosting HDL levels and immune function. Just one teaspoon of cocoa results in a significant boost in arterial function within hours of consumption. Cocoa intake can also help open up coronary arteries, improve the ability of veins in the eyes to dilate, improve blood flow to the kidneys, lead to improvements in peripheral artery disease, and may even combat the effects of aging. Image Credit: Alexander Stein / Pixabay. This image has been modified.